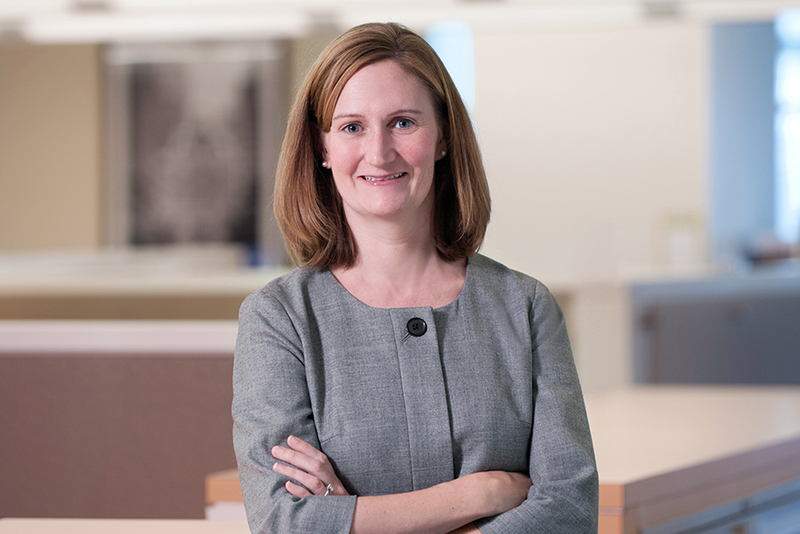 Hilary Scherrer is a partner in Hausfeld's Washington, DC office. She has extensive experience representing businesses and individuals in antitrust, consumer fraud, and other complex litigation matters, at both the trial court and appellate court levels. She also has experience working on international arbitration and settlement matters. Hilary has been involved in numerous high-profile antitrust cases. She is currently leading In re Libor-Based Financial Instruments Antitrust Litigation (S.D.N.Y. ), a class action lawsuit alleging a global conspiracy by some of the world’s largest financial institutions to manipulate LIBOR. The manipulation of LIBOR, which is the primary benchmark for short-term interest rates for trillions of dollars-worth of financial transactions worldwide, is alleged to have caused billions of dollars in damage to municipalities, businesses, and investors. Hilary was instrumental in the briefing and expert work resulting in certification of the over-the-counter class. She has also been instrumental in settlement negotiations, which have resulted in settlements with four out of the sixteen defendants totaling $590 million to date. She is also leading In re Domestic Airline Travel Antitrust Litigation (D.D.C. ), a class action lawsuit alleging a conspiracy by United, American, Delta, and Southwest to artificially inflate domestic airline ticket prices by limiting capacity. Although discovery is ongoing, settlements total $60 million to date. Hilary was one of the lead attorneys in In re NCAA Student-Athlete Name & Likeness Licensing Litigation (N.D. Cal. ), also known as the O’Bannon case. In O’Bannon, current and former student-athletes alleged that the NCAA and others conspired to pay nothing for the use of athletes’ names, images, and likenesses. This case, which has garnered significant press attention, was the first case to find the NCAA’s rules and bylaws violate the antitrust laws. Hilary was also one of the lead attorneys in In re Air Cargo Shipping Services Antitrust Litigation (E.D.N.Y. ), which settled with the last of nearly thirty defendants shortly before trial. Settlements in case totaled more than $1.2 billion. In addition to her work on antitrust cases, Hilary was involved in Schwab v. Philip Morris USA et al. (E.D.N.Y. ), in which the plaintiffs alleged a RICO conspiracy and fraud in connection with the marketing and sale of “light” cigarettes. She also represented Holocaust victims in a breach of contract case alleging certain German corporations failed to pay appropriate interest due on their payments to a reparations fund. 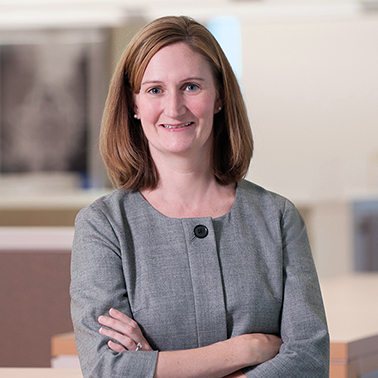 Hilary has been asked to speak on matters related to antitrust enforcement, electronic discovery, and case management by the American Bar Association and the Women Antitrust Plaintiffs’ Attorneys.